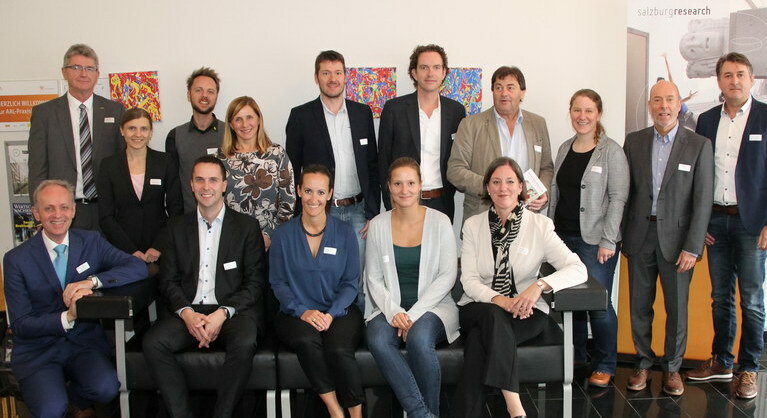 One week after the final event with the participants in Graz, first results from the one-year field test were presented to the RegionAAL participants from Deutschlandsberg and Leibnitz as well. The event took place in the premises of the nursing home Kirschallee on February 13 2019. 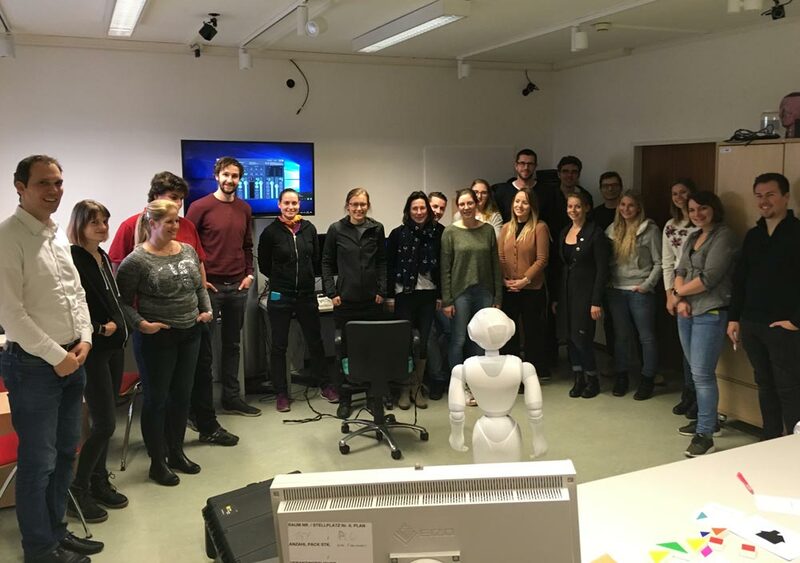 The Sozialverein Deutschlandsberg and JOANNEUM RESEARCH gave a look back at the project and first insights into the results of the test phase. Afterwards in a relaxed mood with cakes and coffee, there was an exciting exchange of experiences around the RegionAAL components which will be available in the future. 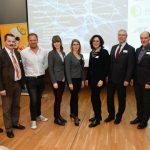 In a closing event for the RegionAAL participants from Graz and its surrounding area on 7 February 2019, first results from the one-year field test were presented at the Geriatric Health Centres of the City of Graz (GGZ). During the project a technology package was compiled around the three application areas safety (stove shutdown, light installations with motion detectors and wireless switches), social inclusion (tablet with senior-friendly user interface and applications like video phone calls, messaging…) and health (smartwatch, motion videos, vital signs …). 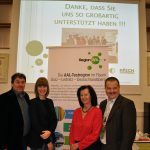 The package was tested in more than 100 households in Graz, Leibnitz and Deutschlandsberg for a period of one year. 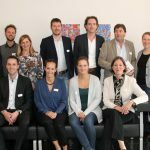 GGZ as well as Sozialverein Deutschlandsberg and JOANNEUM RESEARCH gave first insights into the results of the accompanying evaluation. 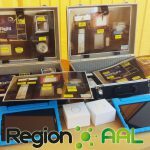 Following the presentation of these results, the older adults were presented supporting technologies in addition to the regional AAL components which will become available in the future. The motto of the Fast forward 4 You event on 24 January 2019 was “Active and Healthy Aging”. 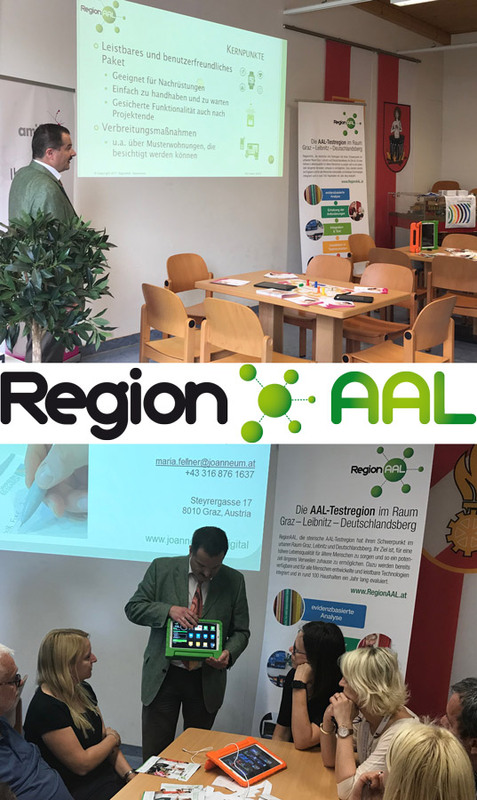 The Geriatric Health Centres of the City of Graz (GGZ) presented their activities in the field of Active and Assisted Living (AAL). The Partners of GGZ presented joint cooperative projects. Within those presentations Kurt Majcen gave insights into RegionAAL and first results of the field test phase. Audience inquiries showed that there is a great interest in AAL technologies and how respectively when these technologies can be acquired and used. 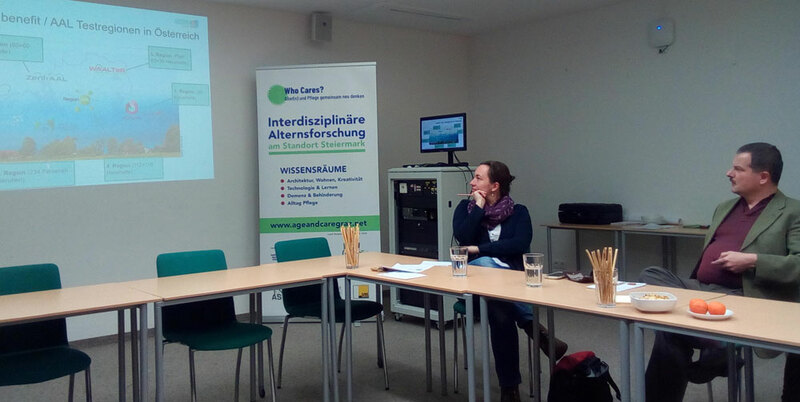 The project “Who Cares?” aims at rethinking Age, ageing and care for the province of Styria. This should be achieved through interdisciplinary cooperation of experts from different fields like humanities, social and cultural sciences, art, medicine and also technology. Kurt Majcen held a short presentation on “Active and Assisted Living (AAL)” in the first meeting of the Technology and Learning working area. 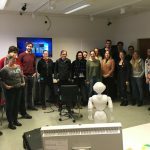 In the following discussion various aspects of assistive technologies were discussed and experiences from the field trial within RegionAAL shared with the participants. 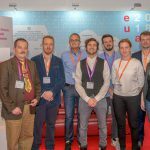 The Austrian AAL test regions were at the Austrian Presidency Village of ICT 2018 to demonstrate their solutions. 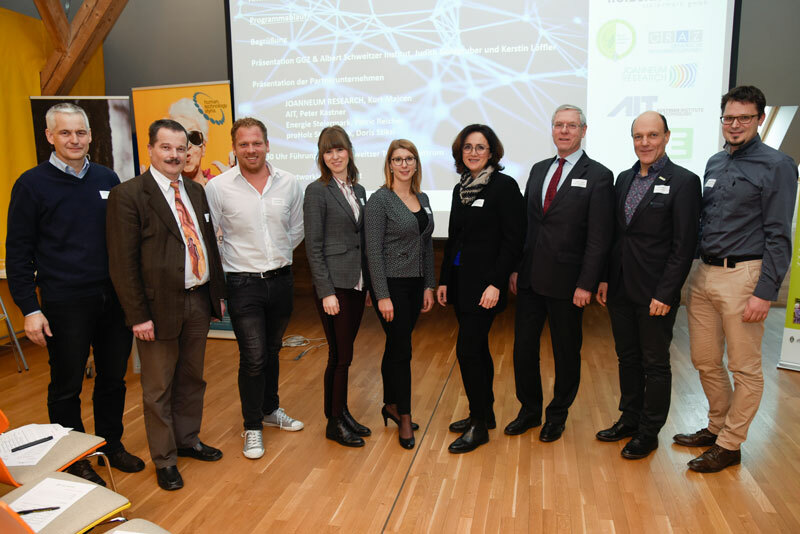 From 4 to 6 December 2018 RegionAAL and three other projects from different Austrian provinces explained the chances offered by ICT based assisting technologies for older adults to interested visitors. As a competence centre for geriatric medicine and care, we focus on the needs of older people. Active and assisted living (AAL) technologies can be a chance to strengthen the responsibility and independence of older people. Technical support for older people allows the possibilities to live independently and self-determined at home as long as possible. 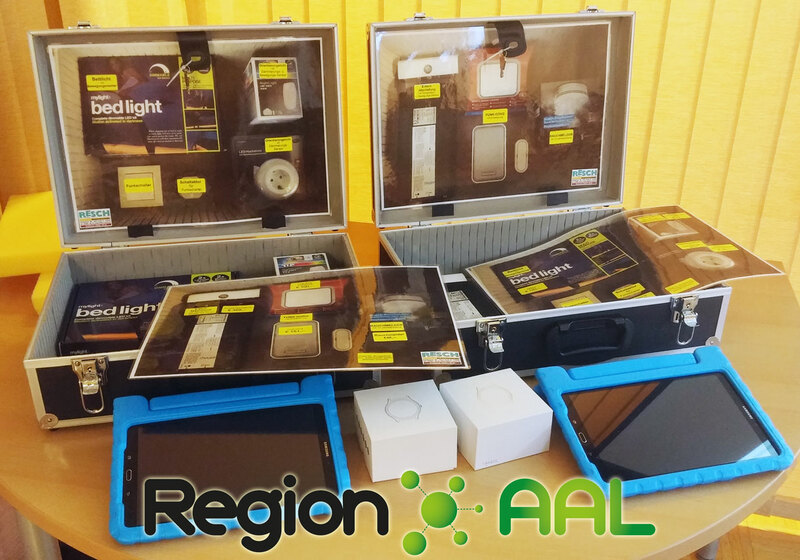 Involving the target group actively is the central element for further developments of AAL technologies. Our experience shows that seniors are open minded to participate and appreciate an active involvement. 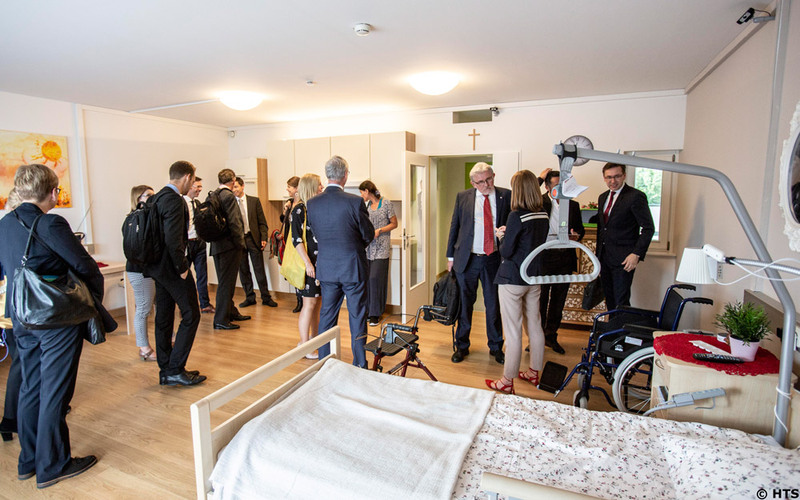 On invitation of the Styrian Humane Technology Cluster, a delegation from Saxony-Anhalt with around 20 delegates visited the Geriatric Health Centres of the City of Graz (GGZ) on June 27 to exchange ideas on “Active and Healthy Aging” in order to “learn from European neighbours “. A deeper cooperation with the Styrian AHA reference region is foreseen for the future. 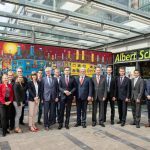 Representatives from business and science of the health sector of Saxony-Anhalt were led by Digital State Secretary Thomas Wünsch. 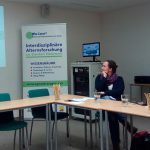 Some Styrian initiatives were presented – including the RegionAAL project. Following the presentation, several topics were discussed, like composition of the group of participants, the products in use for the pilot and continuation after the project end. The event ended with a visit to the model apartment at the Albert Schweitzer Training Centre of the GGZ. 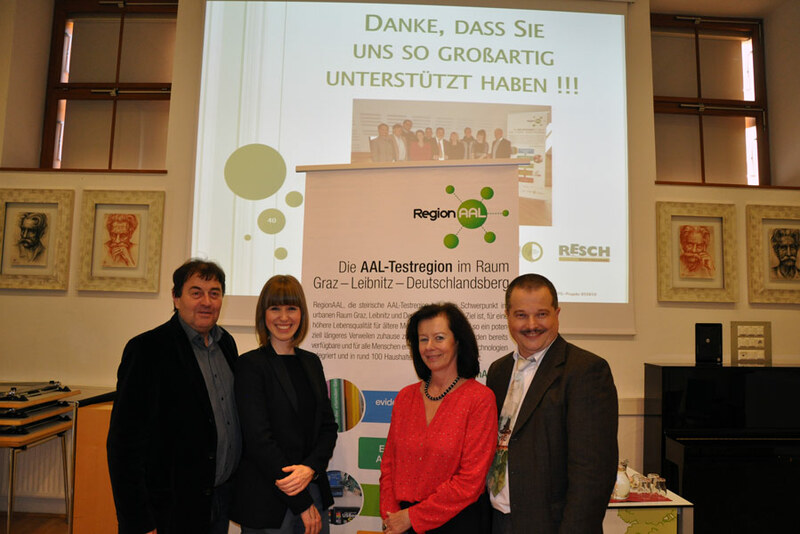 Our project RegionAAL was presented at the Nursing Symposium 2018 of the Austrian Nurse Directors Association (ANDA). The symposium took place from 6 to 8 June 2018 in beautiful St. Veit im Pongau. The ANDA working group deals with current questions and developments in nursing management and supports the establishment of a communication network between nursing experts in Europe. The latest scientific and practical findings on the main topic “Nursing Management 4.0: Big Data – Robotic – Digitization: Fiction and Reality!” were presented by internationally renowned speakers and deepened in workshops with the participants. 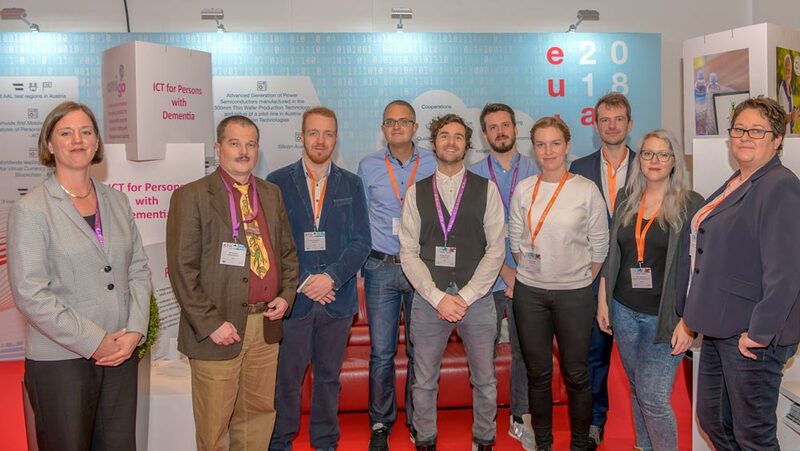 The health, safety and communication assistance technologies deployed in RegionAAL were presented and demonstrated in workshop 2 on “Technological support for intra- and extra-mural care”, which was held four times due to keen interest. 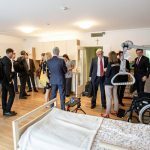 The Geriatric Health Centres of the City of Graz opened the first training centre for family carers in Styria (“Albert Schweitzer Trainingszentrum”). 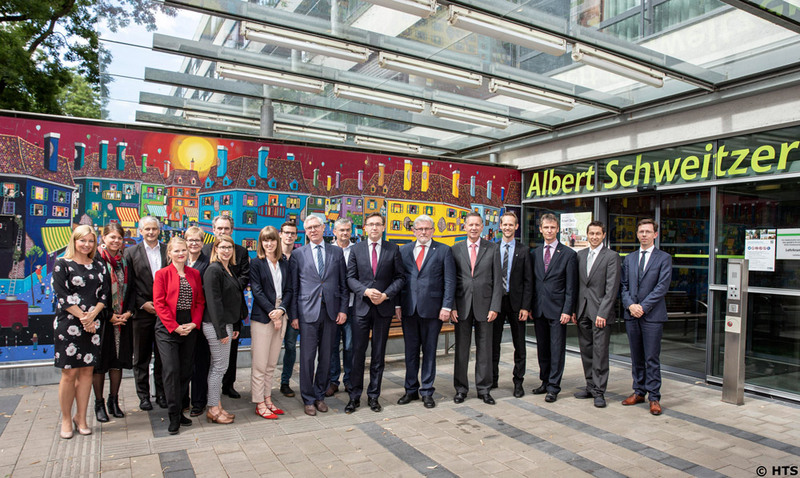 The mayor of Graz – Siegfried Nagl – was also present at the opening ceremony. The guests at the event on 1 March 2018 showed great interest both in future courses on nursing activities by relatives and in the possibilities of the supporting technologies in our model apartment, which is also located in the training centre. 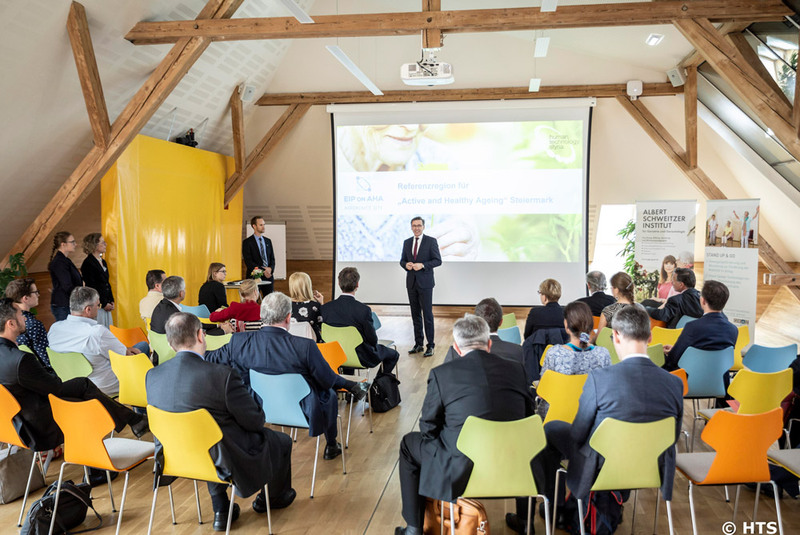 © Copyright 2019 RegionAAL consortium | The project RegionAAL is partially funded by the benefit programme of the Austrian Research Promotion Agency (FFG) and the Austrian Ministry for Transport, Innovation and technology (bmvit).